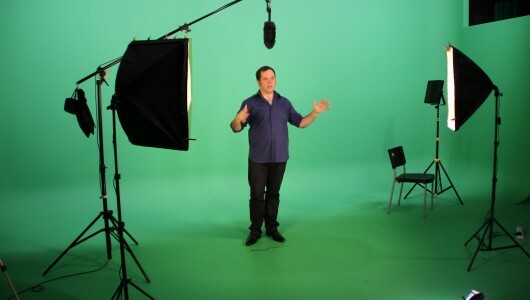 Welcome to Genetix S Pte Ltd.
We are a greenscreen studio. 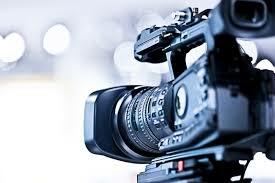 We are the best production company specializing in online video in Singapore. 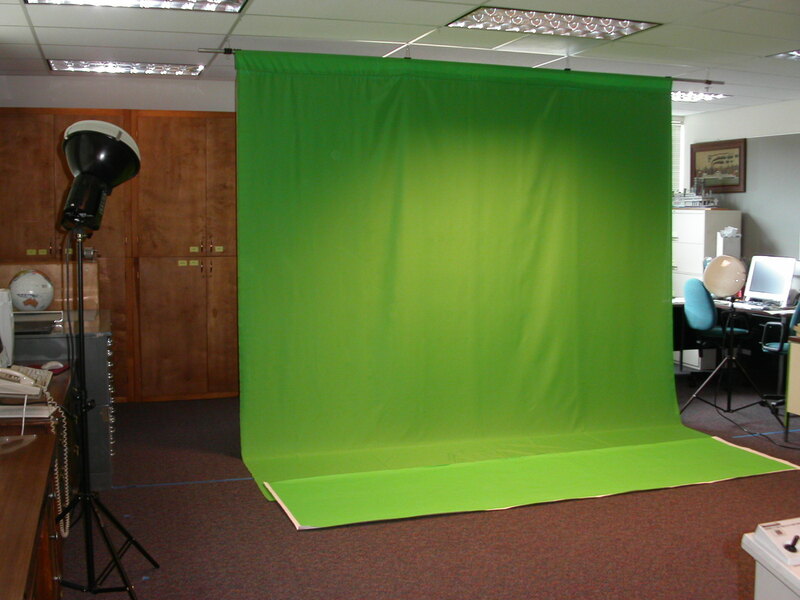 A full-service greenscreen production studio. Alter background to anywhere! Instant Event Photo! A fast photo-print service to entertain guests at your events. Our motion graphics / editing team produces top-quality work. Call (65) 900-66-830 now. 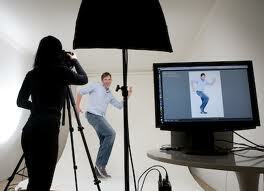 InstantEventPhoto.com is a service from Genetix S Pte Ltd.
SPECIAL: $750 per event per workday. 250 pieces of 4R-sized prints. Every video project is unique, special & different. Call (65) 900-66-830 for a chat about your video. 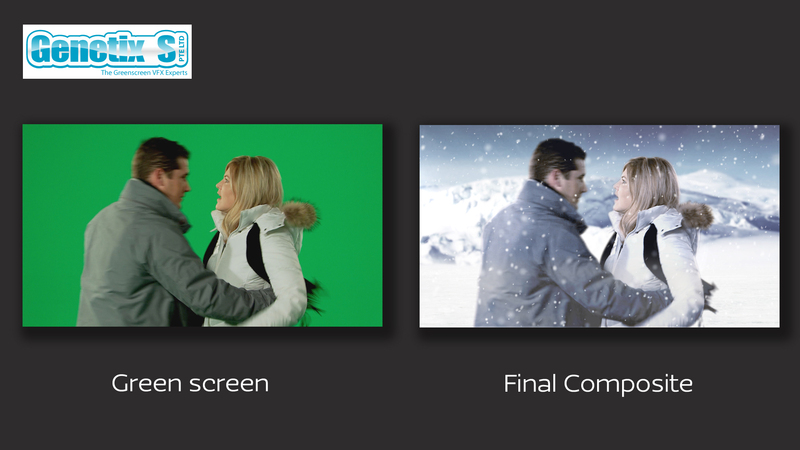 Yes, we're a post-production house. Call (65) 900-66-830 for a chat about your project. 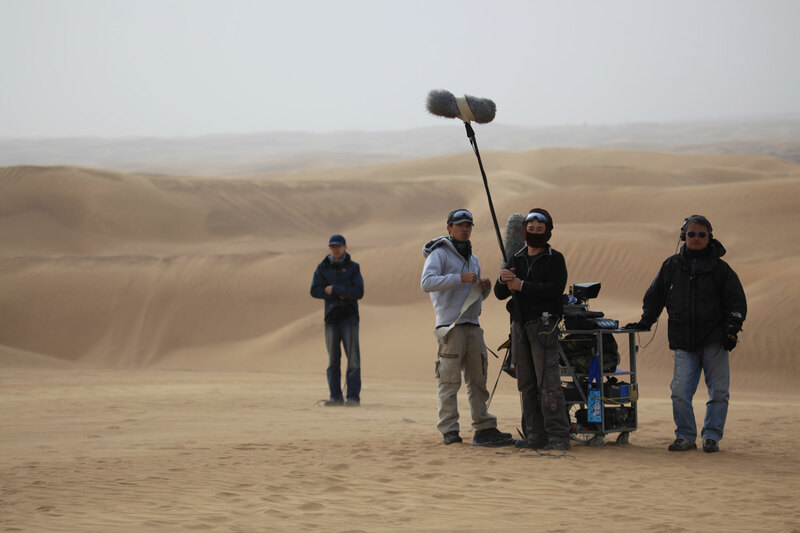 Call (65) 900-66-830 for a chat on your sound recording requirements.